Receive relevant updates and information tailored to you! Based in Solihull, Haven's counsellors, therapists and health professionals offer the support needed to help with the personal challenges of living with breast cancer. Anyone can come to the centre and there are no geographical or any need for a doctors referral. You can find out more about Haven and donate to the charity here. 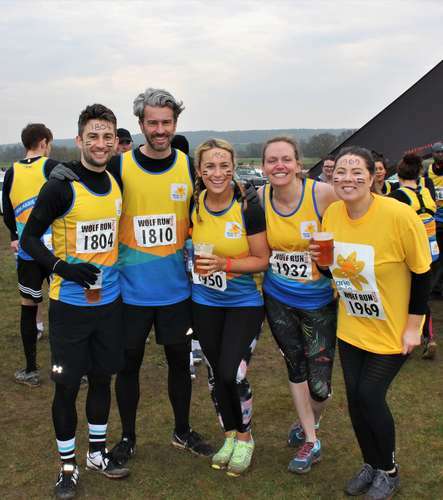 Marie Curie is there to help those affected by their diagnosis in order to achieve the best quality of life. Offering support to allow those with illnesses to keep their independence and dignity for as long as possible. This includes treating and managing pain and other symptoms with medicines, therapies and other specialist approaches. It also means giving emotional support to everyone affected when they need it most. 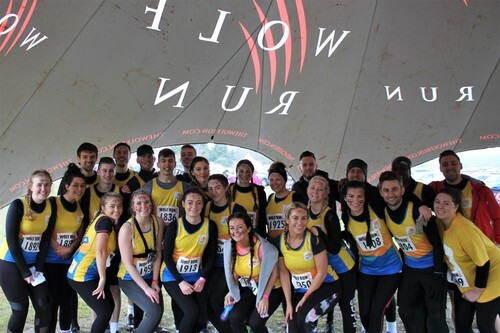 In order to support this amazing cause, ECS took part in the Spring Wolf Run alongside some of our partners. 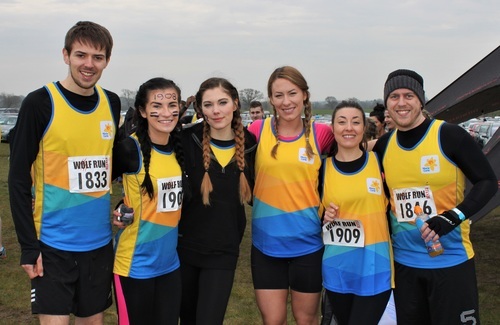 You can find out more about the West Midlands Hospice and donate here.